Our vision is high quality and sustainable health care for all. We provide system-wide leadership through collaboration with patients, caregivers, the public and those working within the health care system in a relentless pursuit of quality. We are improving the quality of health care in BC one resource at a time. Find the one you need, from improving workplace culture to care guidelines and teaching others about quality improvement. 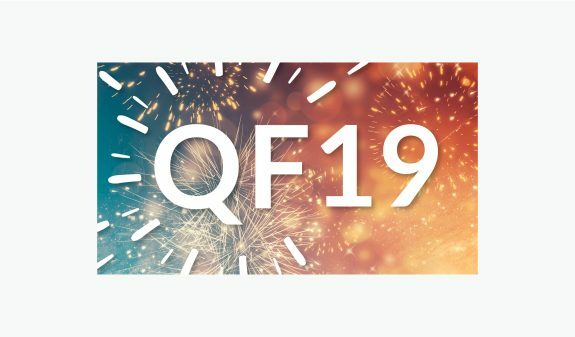 The Quality Forum is our annual conference featuring deep-dive sessions, presentations, and interactive workshops on a variety of topics related to improving quality across the continuum of care. 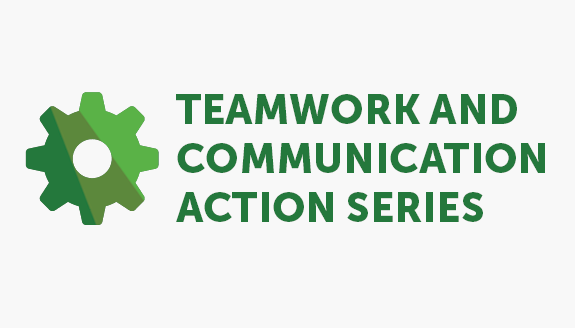 Improving non-technical skills such as how we communicate, how we respond to the environment around us, and how we work together in a team are crucial for achieving high quality patient care. 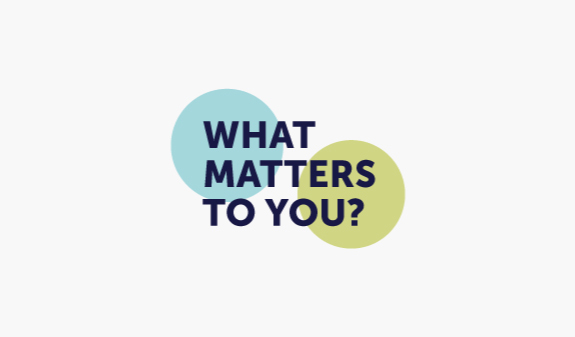 “What Matters to You?” is a simple question that can have a big impact on the quality of care. Find resources for providers and patients to support more meaningful conversations.